are available to purchase at discount rates for this program to bring in the latest edition. 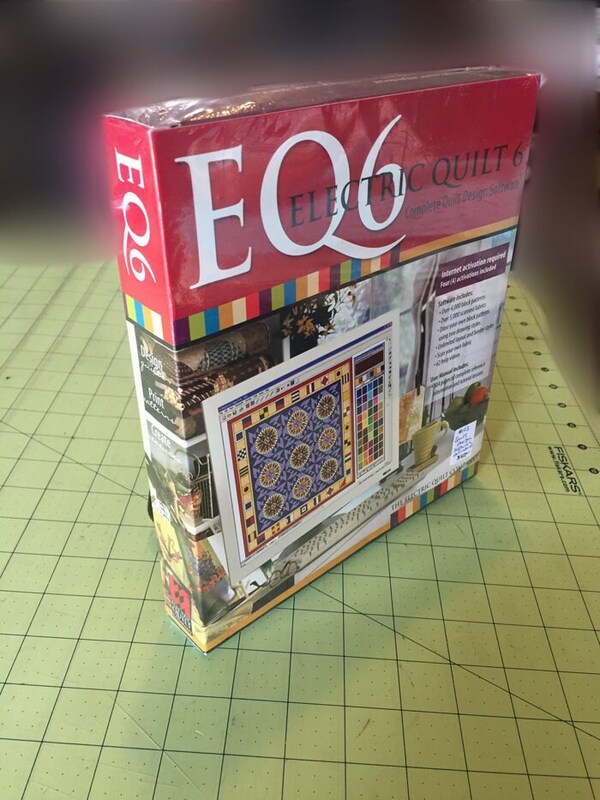 Visit the Electric Quilt website. This is a great program, for a great price!